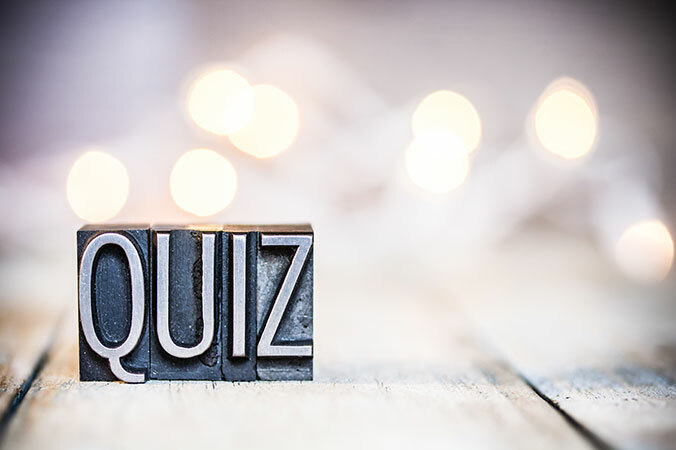 Join us for our monthly pub quiz. It costs £2 to enter and there’s a cash prize! The quiz starts around 8pm or just after.